Radio Amateurs, members of Charente DX Group, will be active from Houat Island, IOTA EU - 048, 8 - 14 April 2017 as TM2H. Team - F5LOW, F5MNK, F5NBQ, F6HKA, ON4ZD. Leon Donner, Rue Gaston Dubois, 6 B-1428 Lillois-Witterzee, BW, Belgium. Houat Island. 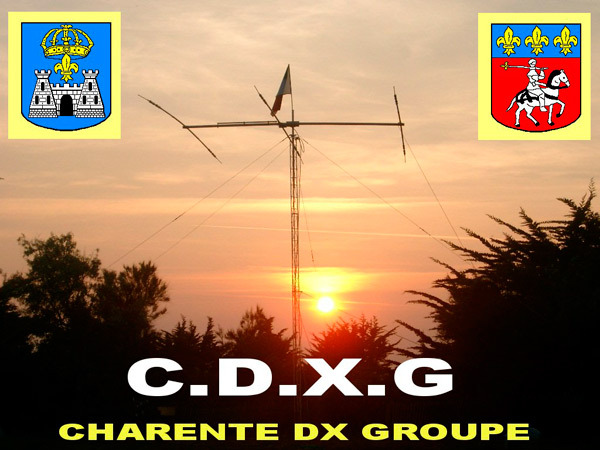 TM2H Charente DX Group. Houat Island. Author - Sebastien Picaud. Houat Island. Author - ezylby. TM2H. 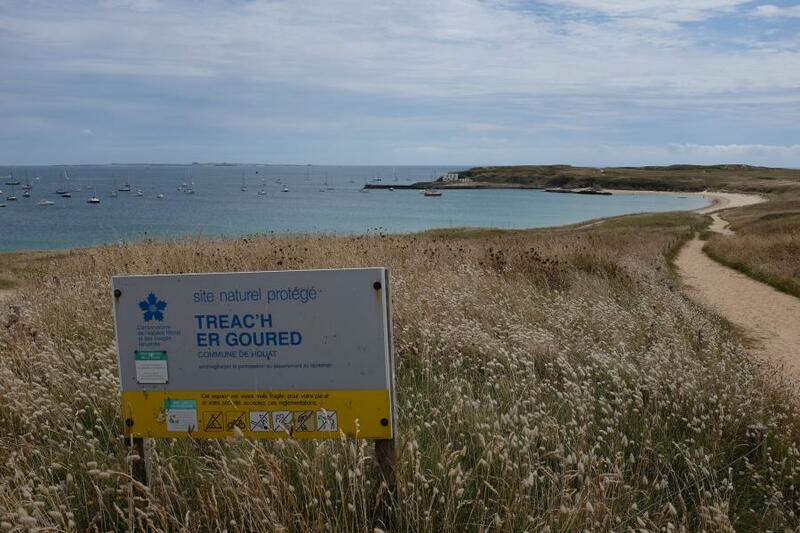 Where is Houat Island located. Map. Just worked TM2H a while ago. Guess it must have been Bert! Good signal into Arizona.